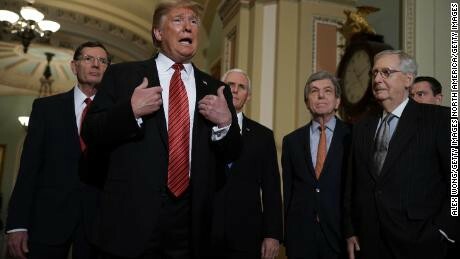 Oregon’s Senator Jeff Merkley and a group of 11 Democratic Senators today pressed for an end to the shutdown that President Trump and congressional Republicans have inflicted on the nation, sounding the alarm about growing impacts on wildfire preparedness as the shutdown drags on. Typically, federal agencies use the winter months to hire and train firefighters in advance of the upcoming fire season, and to perform fire prevention work — like tree removal and controlled burns — that are more difficult or dangerous to carry out during active fire seasons. Training and prevention programs are both currently on hold.